Create a community-powered recipe website in 5 minutes. 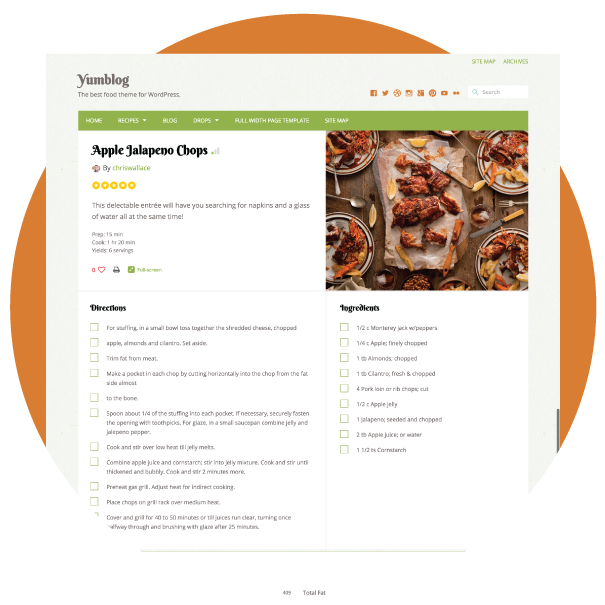 Yumblog includes Cooked (a $25 value), a recipe plugin that makes it easy to set up community-powered recipe website, complete with a recipe search, front-end submissions, and full-page recipe viewer. 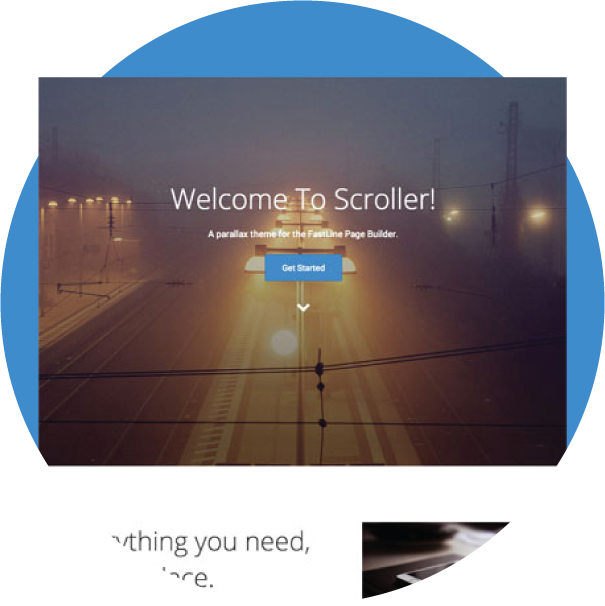 Supports drag-and-drop page layouts with Beaver Builder. 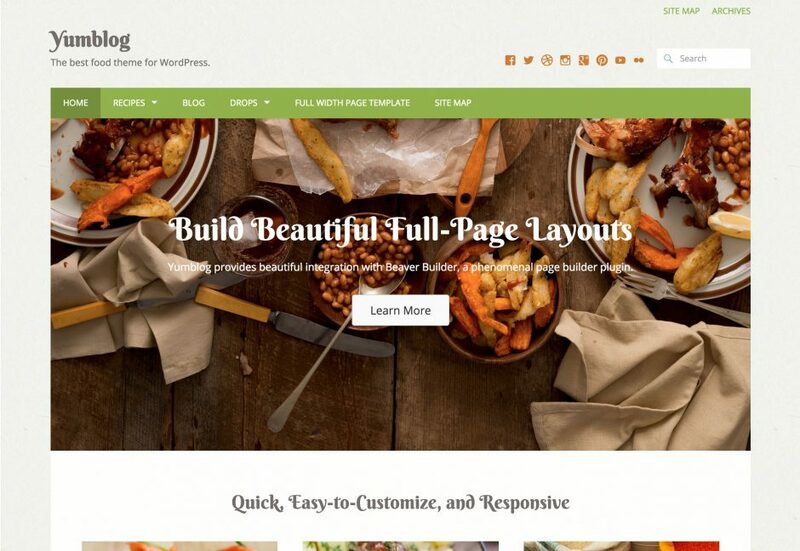 This theme offers integration with Beaver Builder, an innovative new drag-and-drop page builder for WordPress. 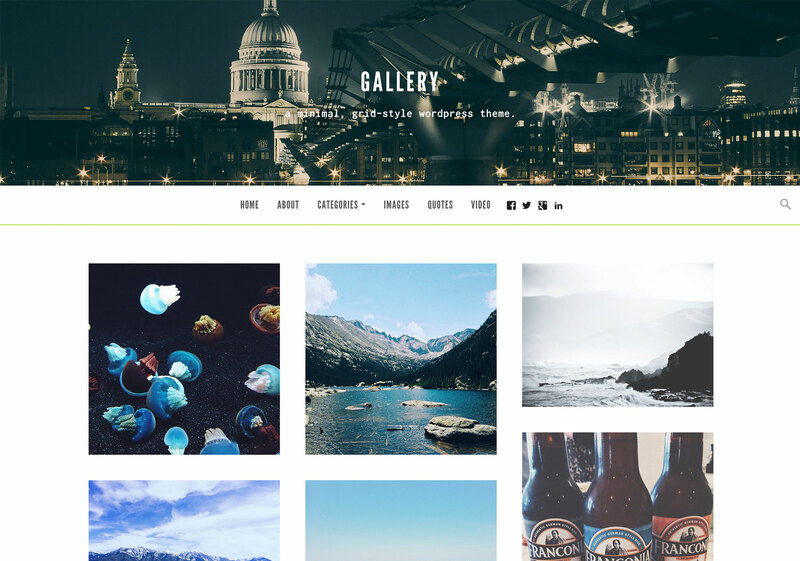 This theme can be used as is or be easily customized to suit your needs. We built it with the developer in mind using newfangled yet easy-to-learn technologies.